Purebeau USA is the leader in micro pigmentation industry for professionals throughout the United States. We are dedicated to supplying our clients with innovative and technologically advanced products that benefit both businesses and their clients. At Purebeau USA, we offer an extensive selection of top quality, precision micro pigmentation equipment, training, and client services. We provide rigorous training for those who are new in the industry and advanced programs for those who want to improve and enhance their ability to use our products safely and effectively. 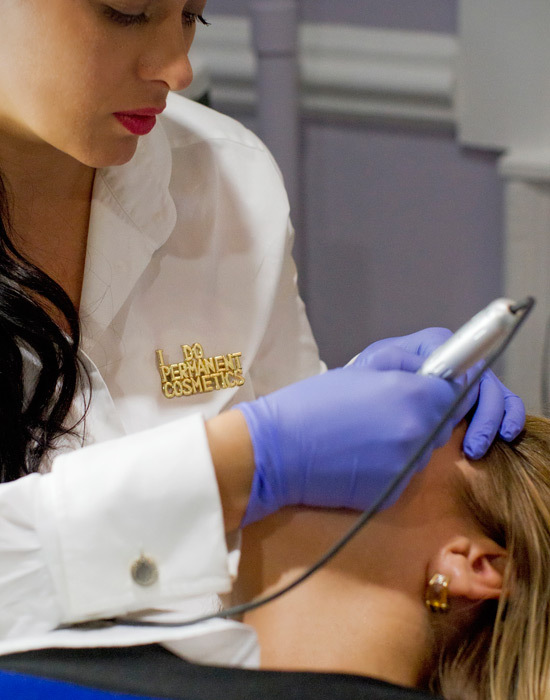 We are passionate about the permanent makeup industry and improving lives and appearance of countless men and women with maximum safety and minimal discomfort. Purebeau USA products and training programs are unsurpassed in the industry and we take pride in staying ahead of the technological curve. Keeping our clients satisfied requires paying special attention to the permanent makeup market’s newest advances and trends. From our vast color selection, suited to every skin tone, to our numerous accessories that allow customization of the process to suit each client, we strive to maintain one of the most respected and cutting-edge brands in the permanent makeup industry. Purebeau USA’s mission is to educate professionals within the permanent makeup industry, and to supply them with superior products that enable the safest and most effective application of permanent makeup. Purebeau USA offers the highest standard in permanent makeup industry. We are passionate about micropigmentation and can help your business or your individual clients. 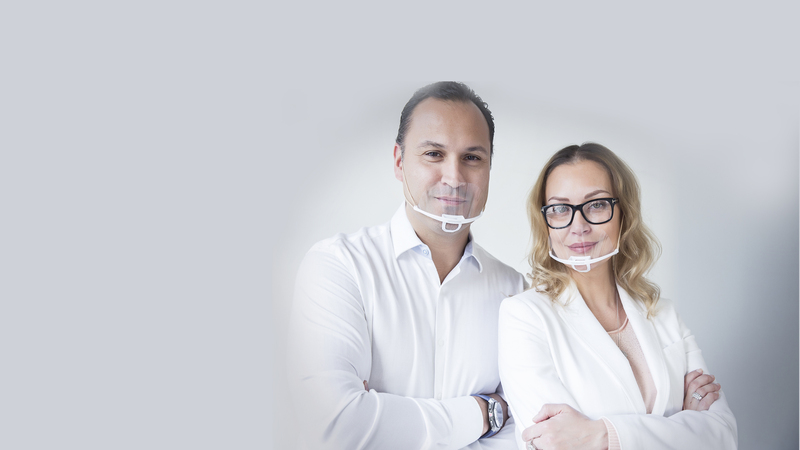 Our standards for quality, safety and functionality are unmatched. We aim to not only meet, but exceed the expectations of our clients. Whether you are a permanent makeup artist looking for superior equipment, or a potential client interested in achieving a more youthful appearance with Purebeau USA you are in good hands. 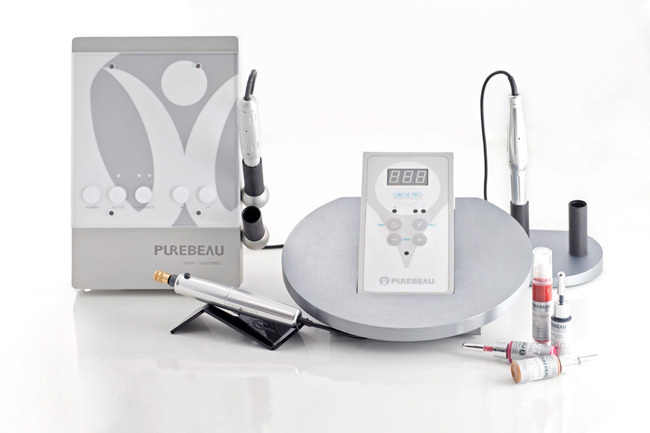 Purebeau USA’s equipment and services are available for all fields of cosmetology and aesthetic medicine. We welcome professionals of all related areas to explore our products, services and training programs. We look forward to working with you. Visit our news page and follow social media to find out about our upcoming events.